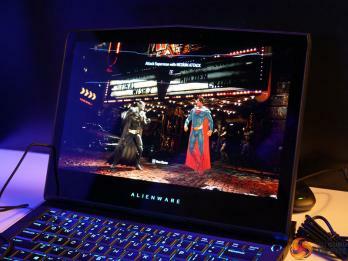 Alienware 2018 13 laptop sports a 13" display, which can be either an LCD or an OLED. Alienware says that this is the world's first VR-capable 13" laptop, and it is based on Core-H CPU 7th-generation and GTX 10-series GPUs. Alienware did not yet disclose the price or release date of the 2018 13" OLED laptop.